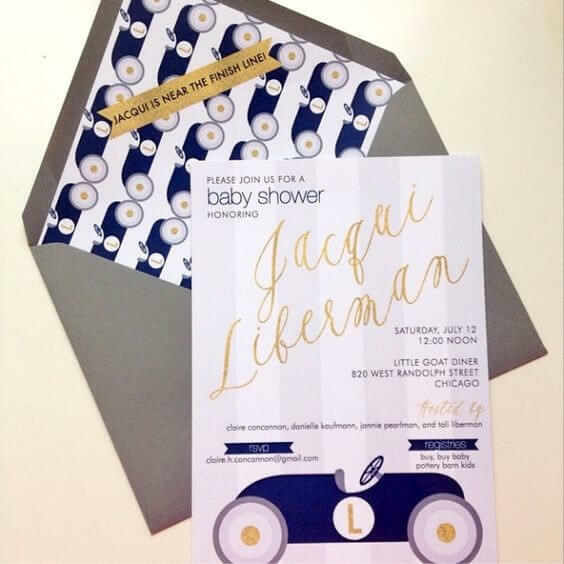 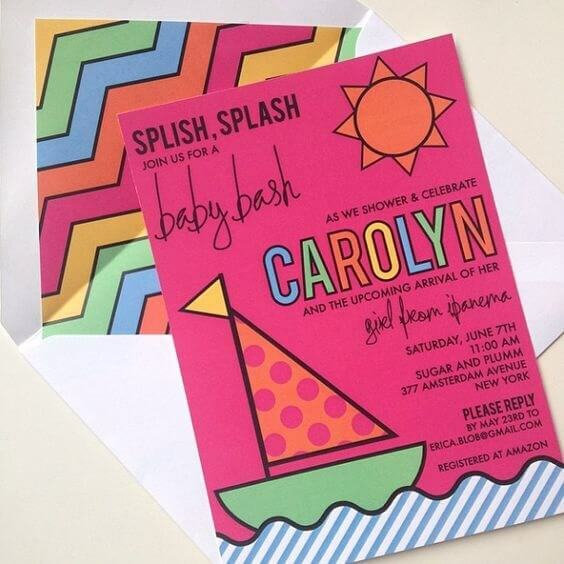 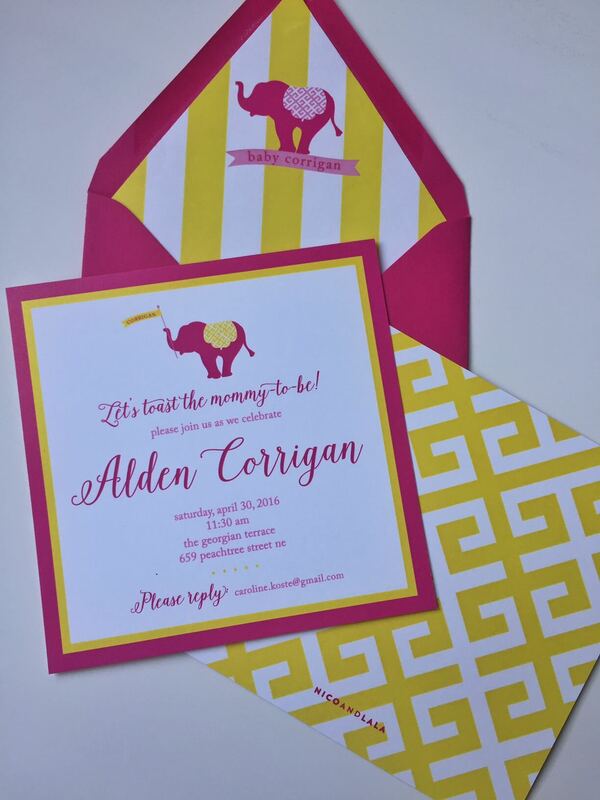 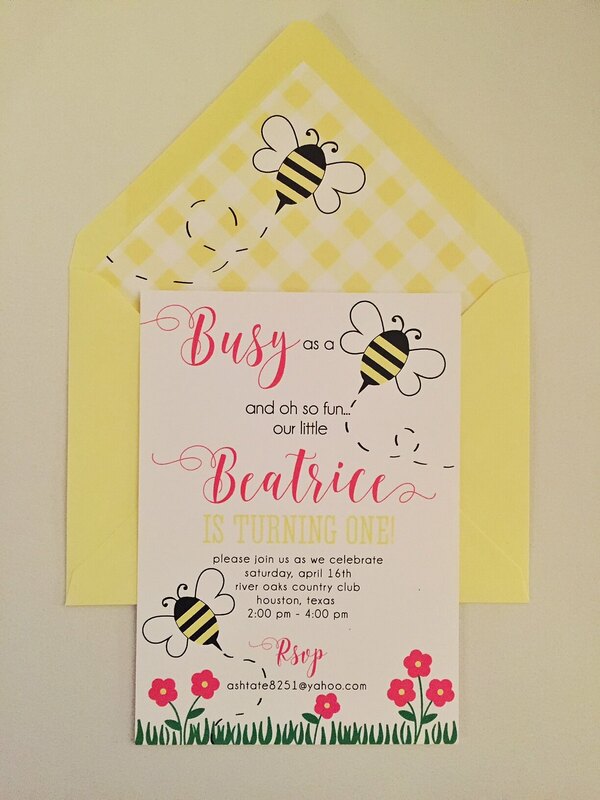 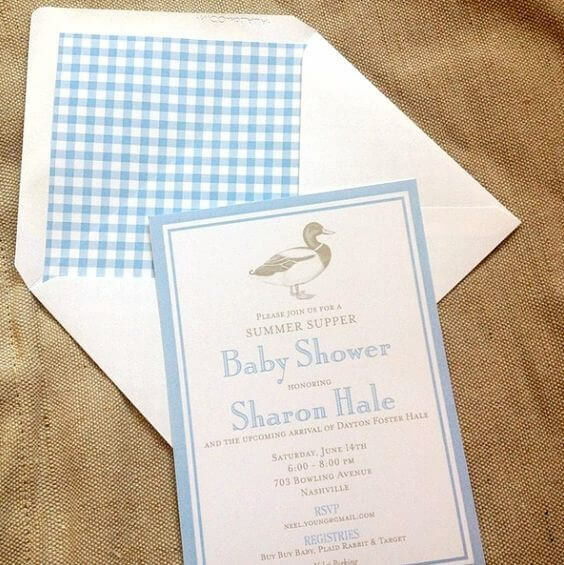 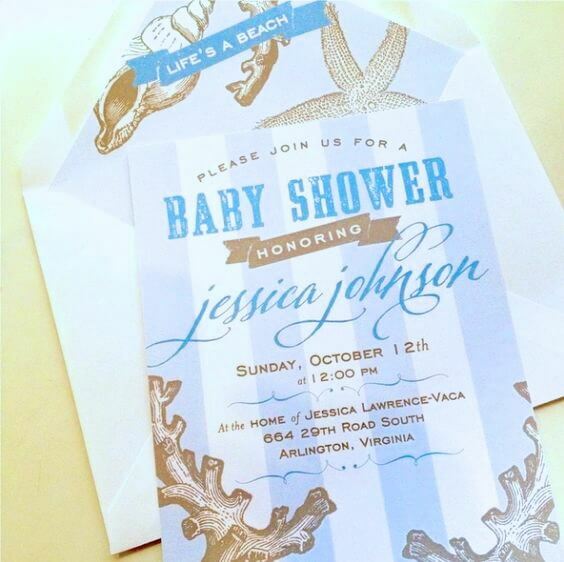 Nico and Lala custom design invitations for baby showers, sprinkles, and even sip ‘n sees! 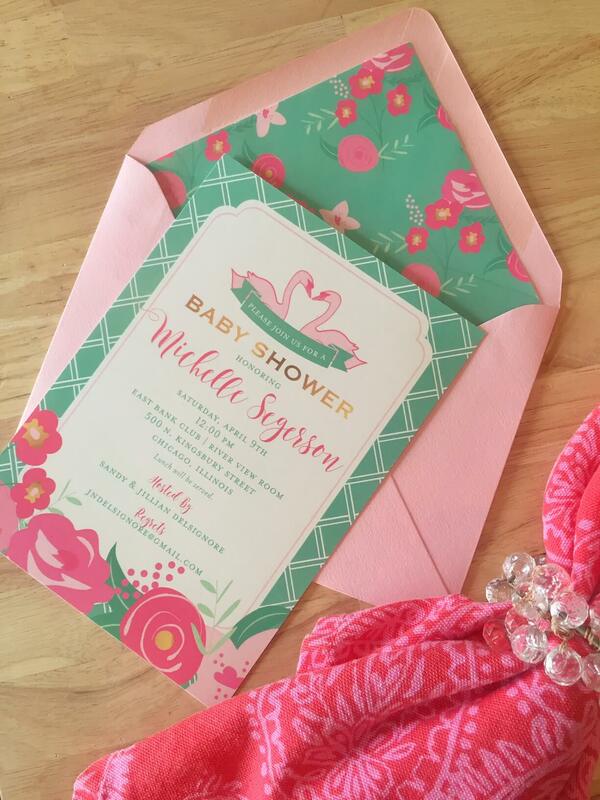 Just let us know what theme you had in mind, colors, or even send photos of the nursery! 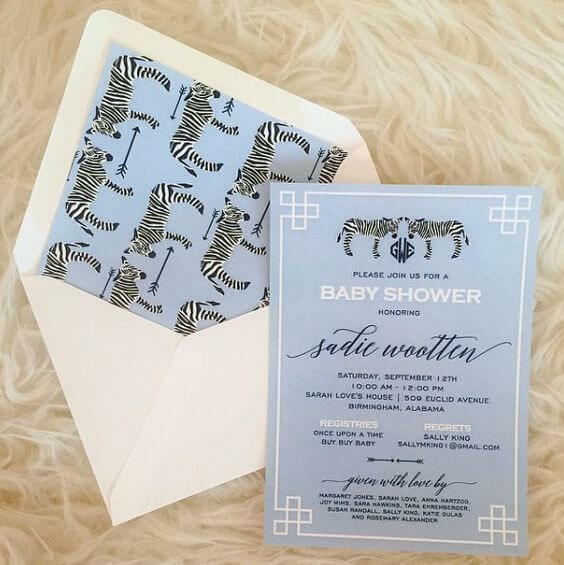 We always welcome ideas a little more outside the box too, such as a certain wallpaper or china pattern that caught your eye! 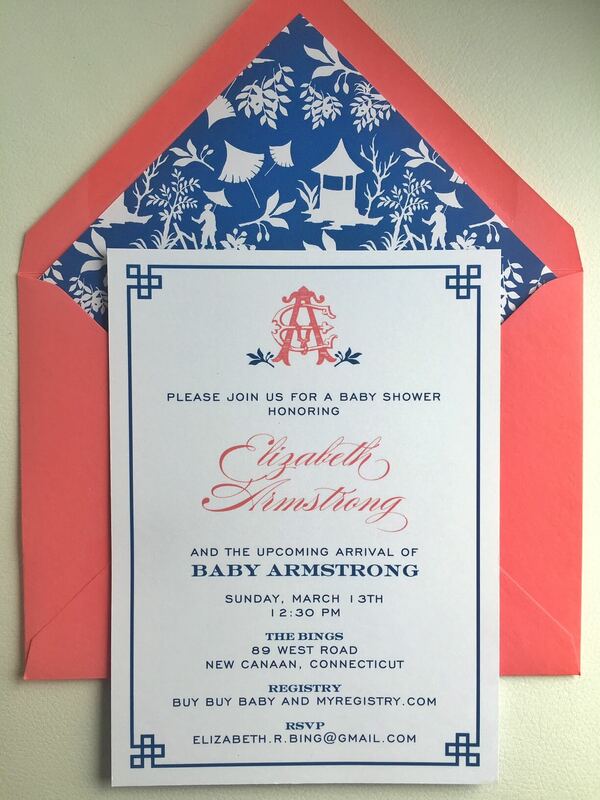 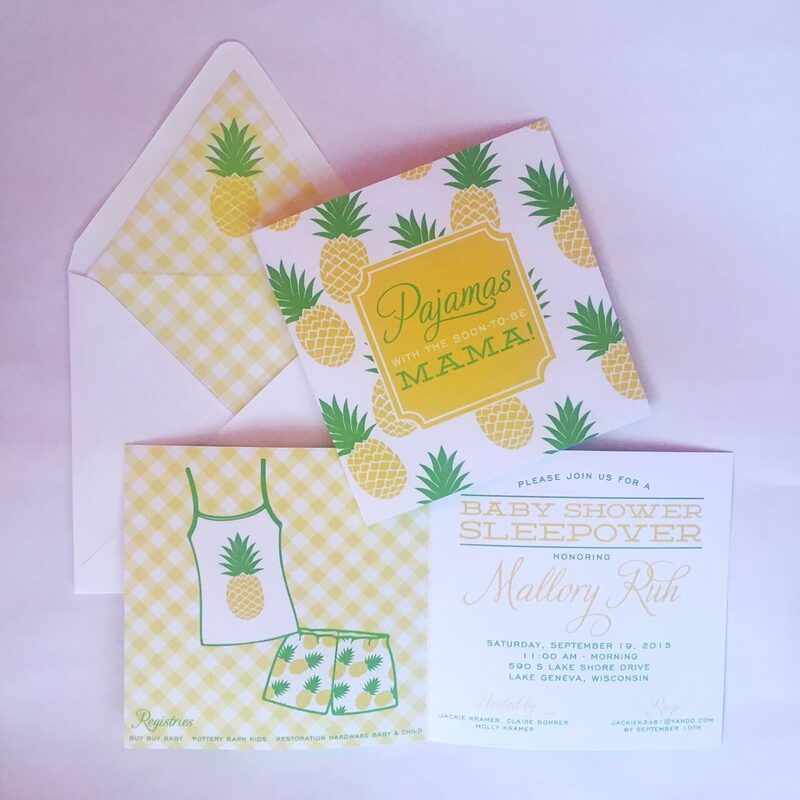 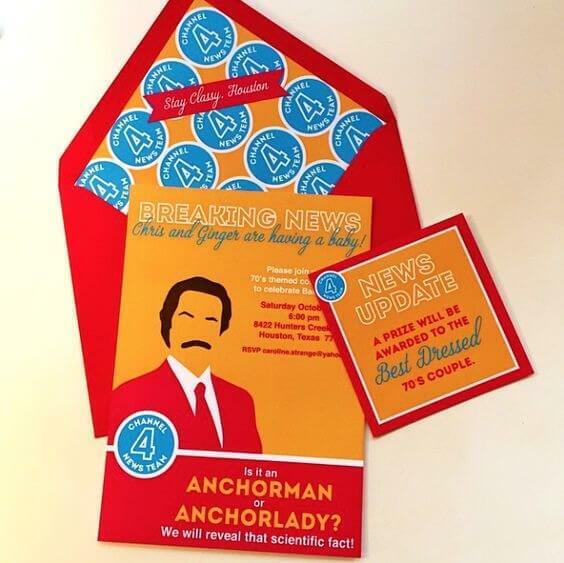 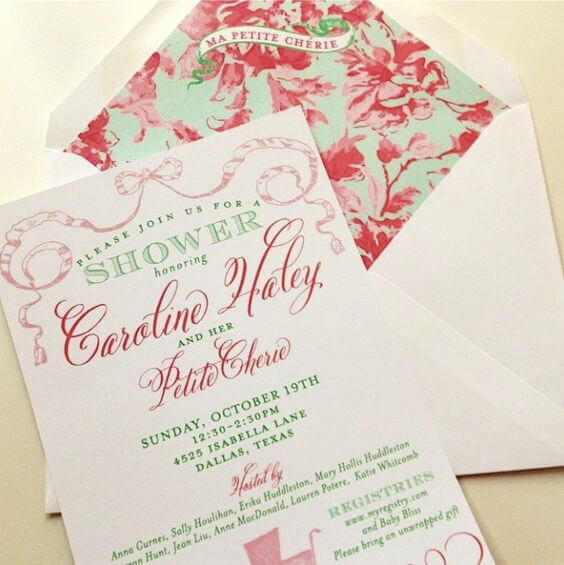 Our design fee is $75 and that includes the design of the invitation as well as the coordinating party swag. 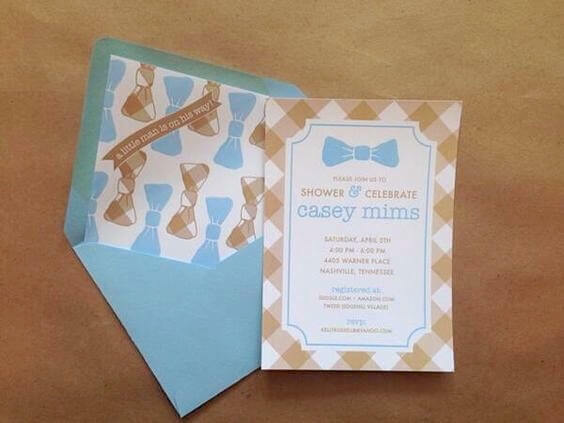 Printing and production of items are additional and invitations start at $2.50 each.